Allergens May contain traces of nuts, gluten, milk, eggs and soy. 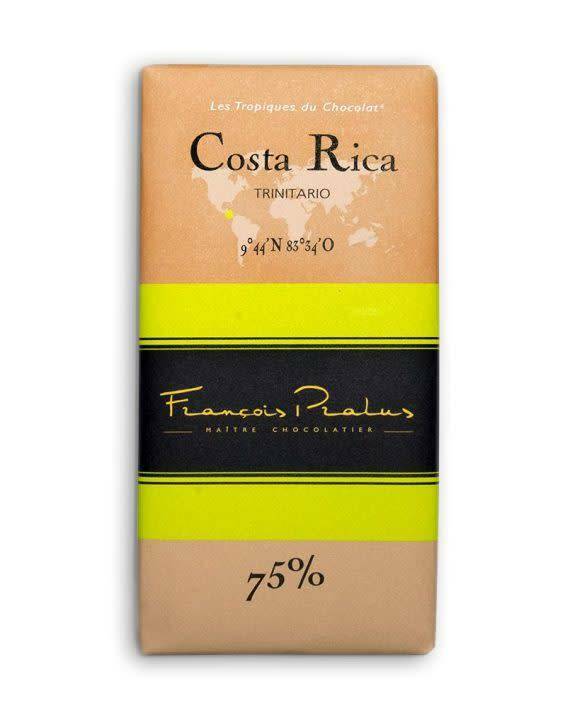 This chocolate bar is made from cocoa of the Monte Alegre plantation located in Itacaré, along the Rio de Contas, south of Bahia. This river comes straight from "chapada diamantina", a prehistoric region in the center of Bahia. It is a river full of diamonds that bathes Forastero type trees, giving precious pods. 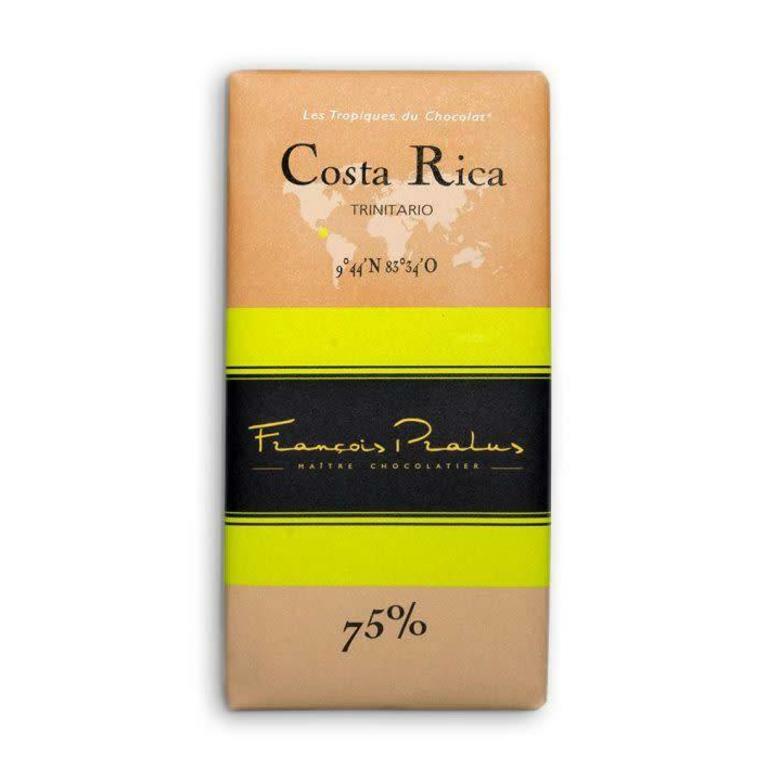 This chocolate bar enhances a rich, fragrant and very chocolatey Haiti cocoa. Let yourself be charmed!